The 24th annual Haltech World Cup Finals Import vs. 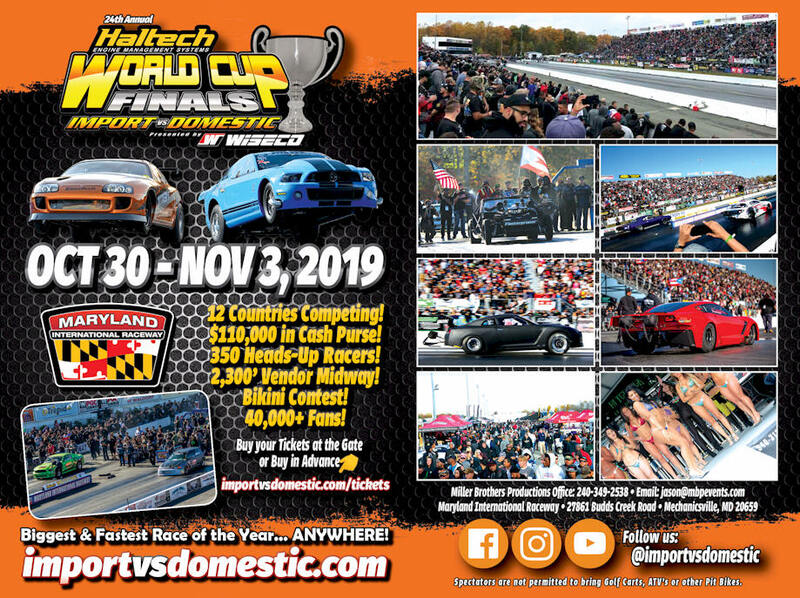 Domestic presented by Wiseco will take place at Maryland International Raceway on October 30 - November 3, 2019. The event features Import vs. 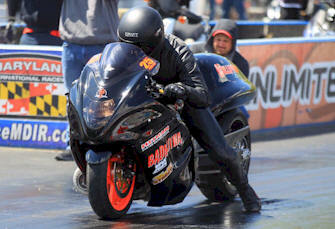 Domestic Drag Racing, IBT Bikini Contest, a Huge Vendor Midway, and a Live DJ! 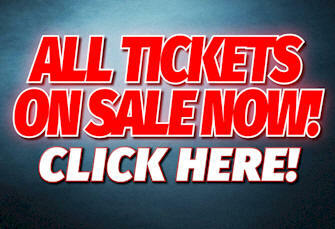 The event is busting at the seams with over 40,000 fans in attendance, and there is no other event like it on the planet! The event draws 350 Heads-Up racers from over 10 different countries competing for over $110,000 in ten different classes of competition: Mickey Thompson Tires - Outlaw vs Extreme, ATI Performance Products - Radial vs Modified, Precision Turbo & Engine - X275 vs Hot Rod, King Racing - Warriors vs Tres Cuarto, JPC Racing - Street Fighter, Fuel Injector Clinic - Wild Street, Real Street Performance - Super Street, Driveshaft Shop - True Street, Competition Clutch - All Motor and Platinum General Services – Pro Street Bike. 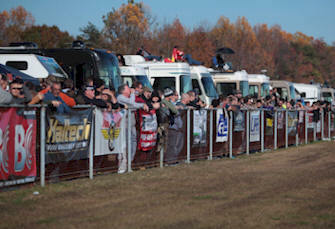 Also, please make note that spectators are not permitted to bring Golf Carts, ATVs or other Pit Bikes to WCF. Also, no smoking or vaping is allowed in the bleachers. These rules are strictly enforced. 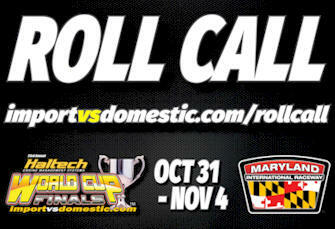 So be sure to mark your calendars for the 24th annual Haltech World Cup Finals Import vs. 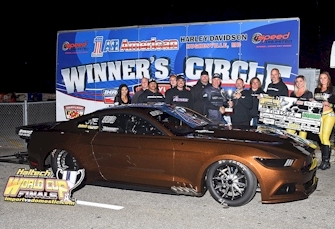 Domestic presented by Wiseco at Maryland International Raceway on October 30 – November 3, 2019 for the best show in drag racing! 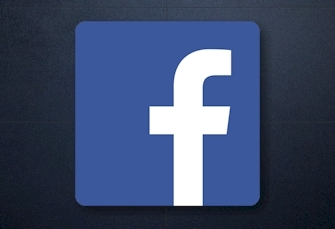 Join the 2019 WCF Facebook Event Page! If you plan to attend or race at WCF on Oct 30 - Nov 3, 2019 then please click READ MORE below and click “GOING” and please “SHARE” on your Facebook page too. 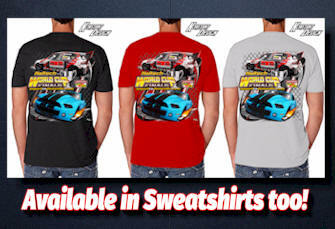 Check out the new WCF shirt design for 2018! 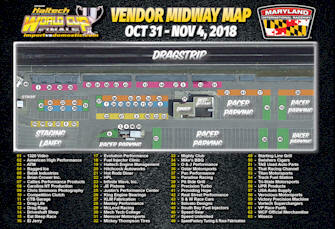 Check out the 2018 Haltech World Cup Finals vendor midway map so you'll know where to find all of your favorite products and services! 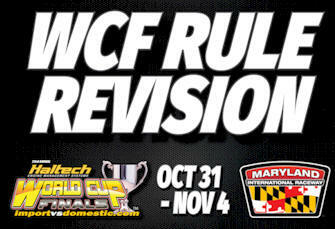 The 2018 WCF Roll Call List is now online! 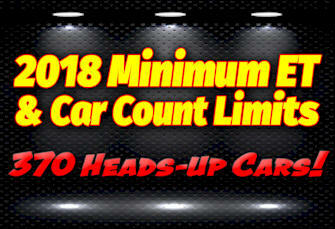 All cars on the roll call list have Pre-Registered and passed the Minimum ET. 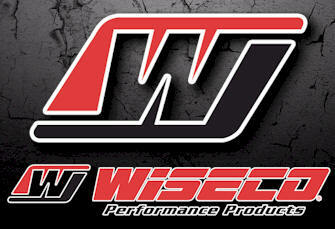 WCF Pre-Registration & Tickets on Sale Now! 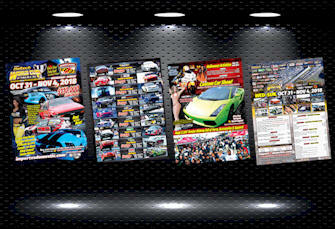 All racer & car show pre-registration, spectator tickets and parking passes are on sale now! Click to order now! The 2018 WCF Brochure is now online! 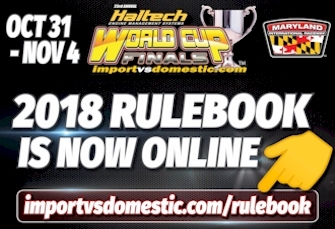 The 2018 WCF Rulebook is now online!